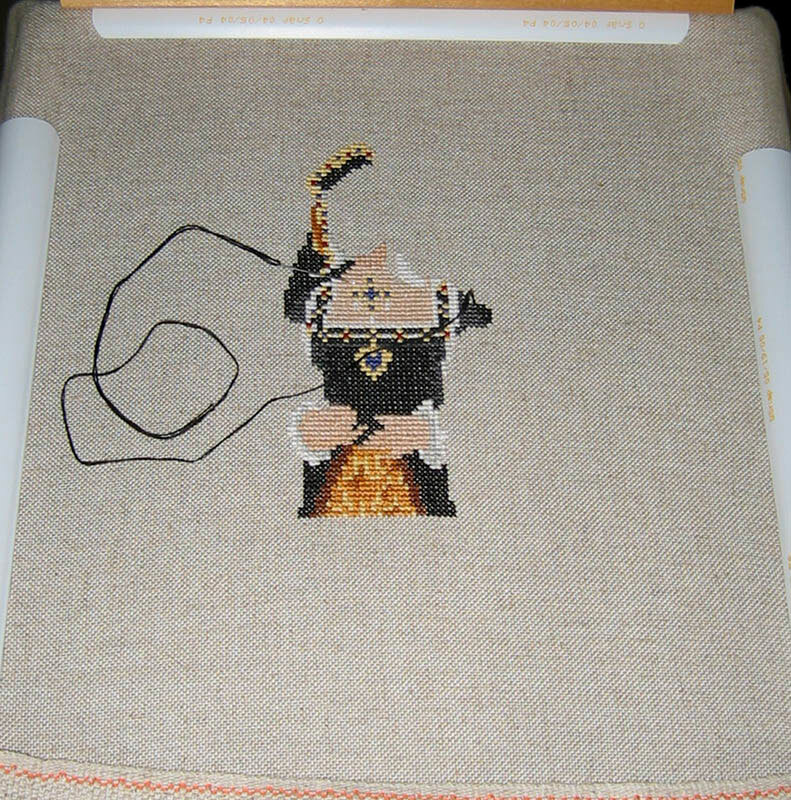 I've stitched a bit more on it during the long weekend and will post another update this week. This one is coming along pretty quickly, especially compared to the Heritage Stitchcraft Dragon! Very impressive... granted I know nothing about cross stitch. Does seem like you've done quite a bit for just the first picture. Your fingers must fly. I do stitch fairly fast... although probably too fast sometimes since my stitches don't always end up flat and even. BTW, there are some really cute things at that website... I'm kind of glad that I don't knit because I'd probably end up with a house full of Amigurumi.